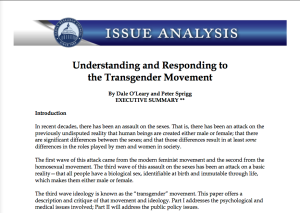 On June 19, 2015, Family Research Council (FRC) published a position paper to critique and describe the transgender movement and ideology as they perceive it. So, who is O’Leary? 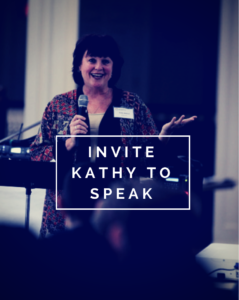 A trained and licensed therapist, or perhaps a certified medical doctor? No, she is a simply a freelance journalist and writer who graduated from Smith College in the early 1960s. And their arguments gets worse from there. 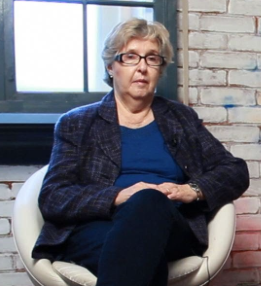 Hello, hello Dr. Dillworth, Ms. O’Leary and FRC, the 1940s through 1970s would like their throughly debunked junk theories to remain entombed where they will no longer harm and demean LGBT children and their parents. 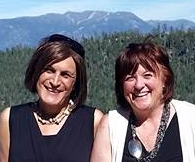 Artfully, O’Leary and FRC promotes author and speaker, Walt Heyer, as an expert on what it means to be a transman. Ironically, Heyer himself, in his book, reports his core problem as schizophrenia, not gender identity. 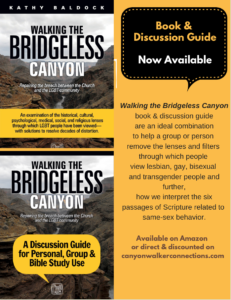 Understanding and Responding to the Transgender Movement, in an attempt to undermine the overwhelming success of transitioning, uses a 1975 quote by psychiatrist Robert Stoller: “there is never a day free from fear of discovery or from the struggle with managing the process of passing.” My goodness; we were only beginning to understand what it meant to be gay or lesbian in 1975 and had scant concept of what it meant to be transgender! Using outdated assumptions and opinions is not deceptive enough for FRC. They use a 1989 study on the emotional and physical problems suffered by transwomen as if it the findings were current today. (6) To prove “successful” attempts to overcome “gender identity problems,” Understanding and Responding to the Transgender Movement cites a 1979 article about one 17-year-old boy. One could not expect rational, scientific, or empathetic responses to those who are transgender if O’Leary findings are treated as the authority. 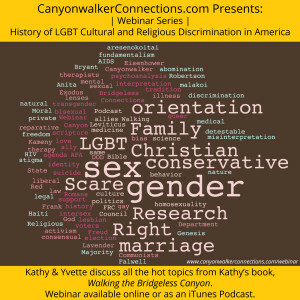 Understanding and Responding to the Transgender Movement is grounded in myth, outdated studies, and old assumptions which bolster a completely non-scientific view of human sexuality and gender identity. 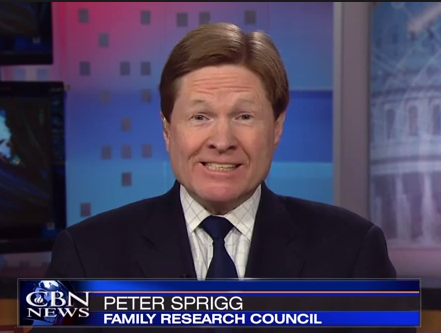 Family Research Council has an over three decade history of distortions of any family structure outside the “traditional” model, non-heterosexual orientations, and variations of gender identity. 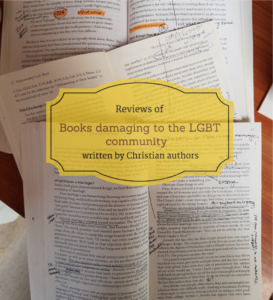 With marriage equality clearly on the immediate horizon, FRC, in order to maintain the last visages of their cultural relevancy, has turned its full vitriolic focus on the transgender community. 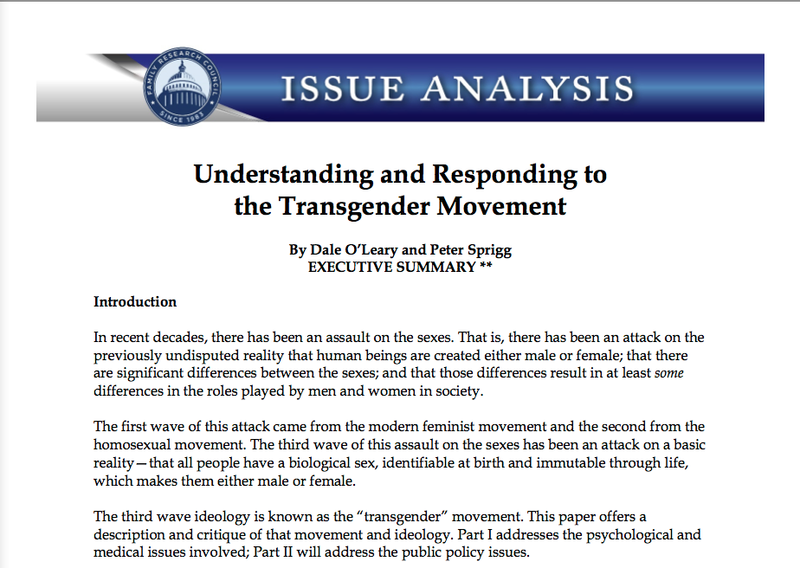 Understanding and Responding to the Transgender Movement is nothing short of 42 pages of outdated findings, wholly dismissed assumptions, deceptions, propaganda, and scientific ignorance. 2. “Sandy Rios in the Morning” radio show, July 8, 2014. 3. Understanding and Responding to the Transgender Movement, Family Research Council, June 2015, p 9. 5. 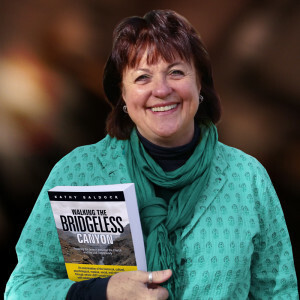 Walking the Bridgeless Canyon, Kathy Baldock, p 200.